Finding the right eyeliner can save you from a lot of drama. The every morning hassle of trying to get the perfect wing eyeliner and the frustration of not able to match the eyeliner of both the eyes is endless. However, if you have just the perfect liner all this can be avoided easily. If you have been following my blog, you should know one thing, I am obsessed with nails and eyeliners. 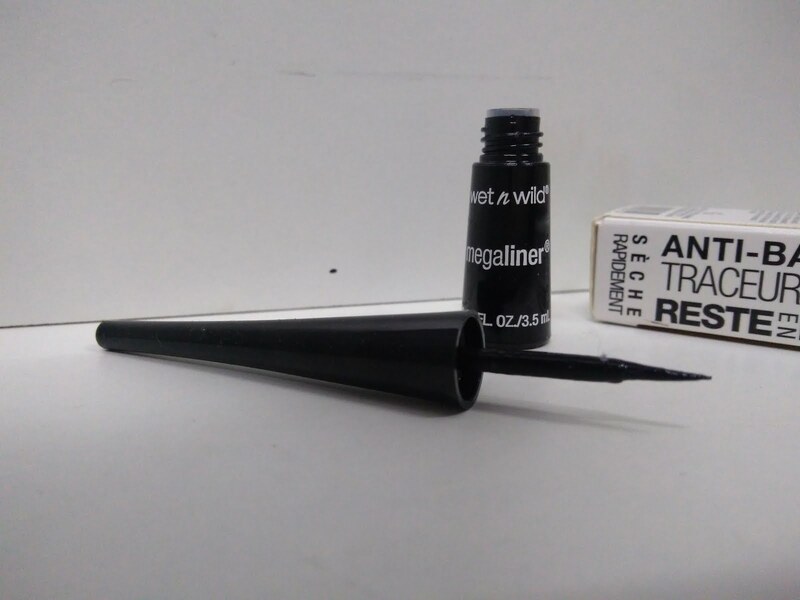 Another one in my eye arsenal is Wet n Wild Megaliner Liquid Eyeliner in Black Noir which I got recently. 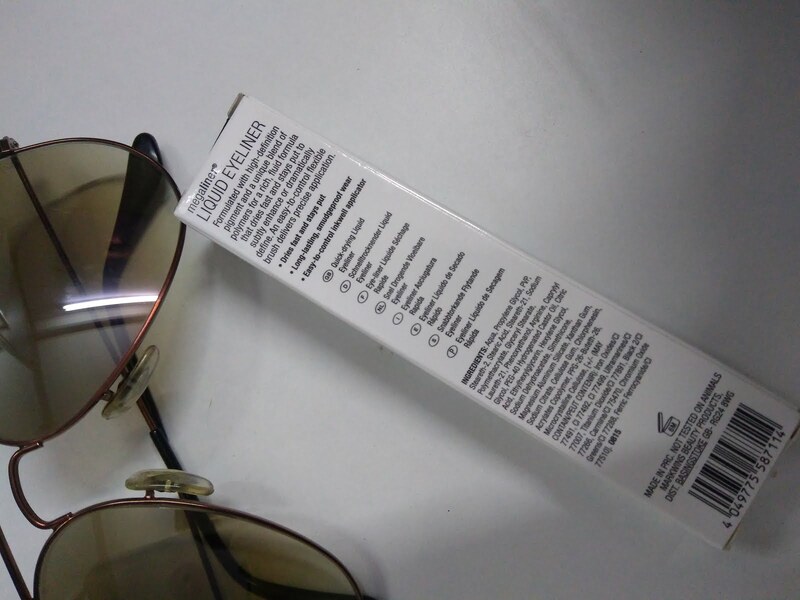 Let's check out its review. You're an artist, right? Paint like one! 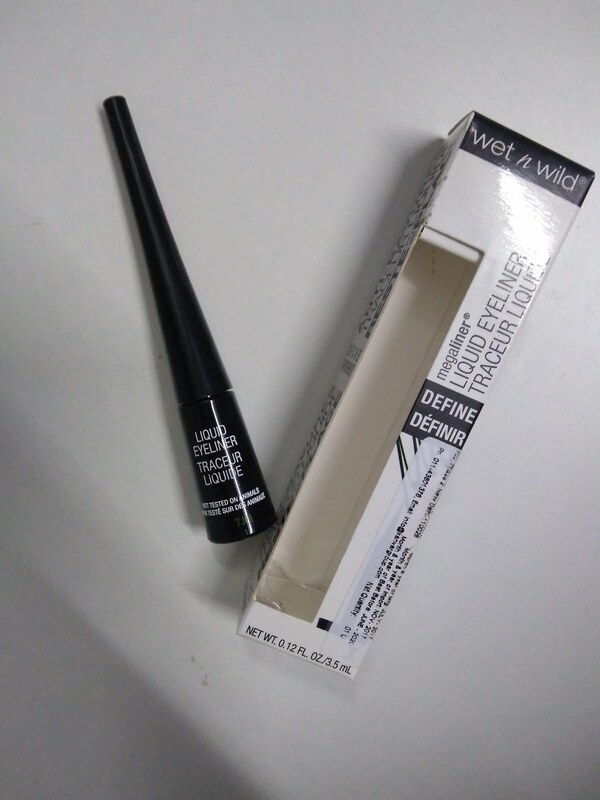 Wet n Wild's Megaliner Liquid Eyeliner is designed like an inkwell so you can brush on your next work of art. 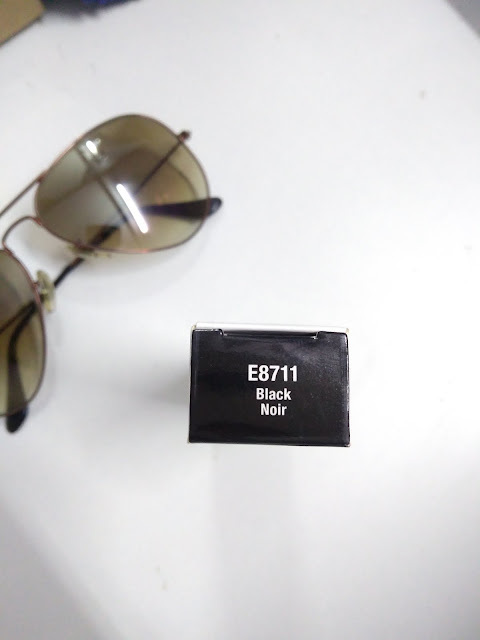 This classic- a makeup artist, fan, and celebrity favourite, is formulated with high-definition pigment and a unique blend of polymers for a rich fluid formula that dries fast and stays put to subtly enhance or dramatically define. An easy-to-control flexible brush delivers a precise application. Dries fast and stays put. It is available in two shades, brown and black. Mine is Black Noir. The applicator is my favourite part of this liquid eyeliner. It is easy to hold and work with around the eyes. You can easily create a straight fine line on your left eye as well which is usually a trouble zone for someone applying liquid eyeliner. The brush can also pick up a decent amount of liner formula so that you can get a smooth finish with a single swipe. 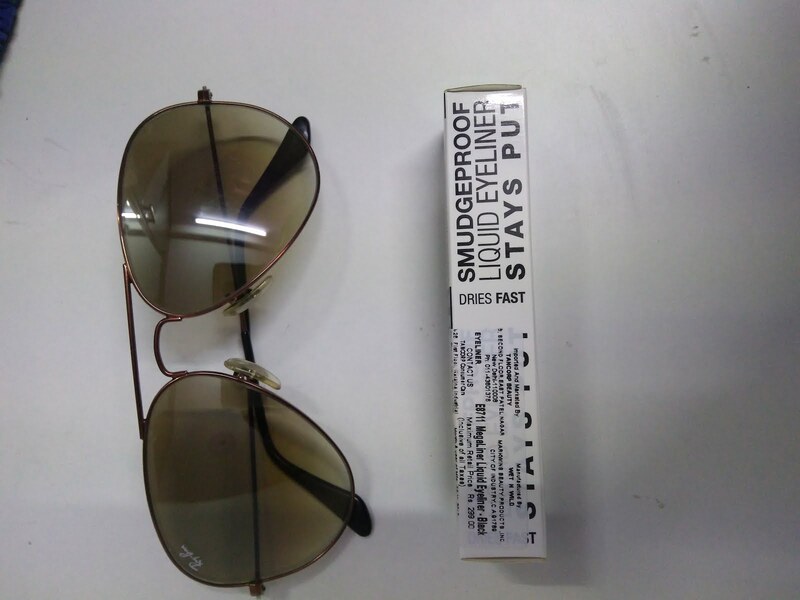 The formula does not smudge even though it is not waterproof. It does not run down to messy black racoon eyes. It is a great eyeliner for everyday use. 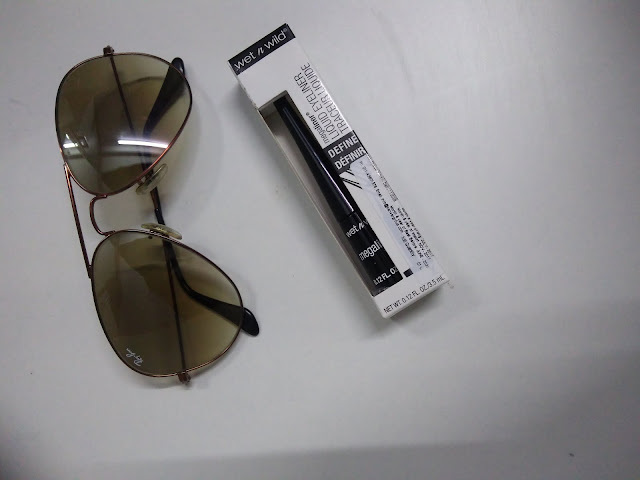 At this price, it is a must-have for every college girl since you cannot get this quality in other brands at this price. Do let me know your views about this.